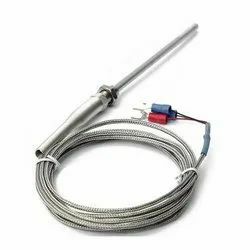 We are one of the leading manufacturers and trader of a wide range of Temperature Sensor, Electric Thermocouple and Temperature Controllers. 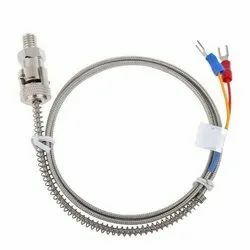 We, Thermal Sense Tech, started in the years 2014, are one of the foremost manufacturers and trader an extensive array of Temperature Sensor, Electric Thermocouple and Temperature Controllers. 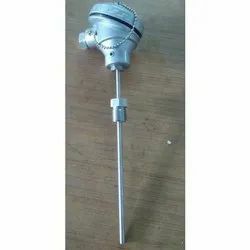 To manufacturing this offered range of products with the following quality norms, our professionals use quality tested components and modern machines. Our products are acknowledged for their attractive features like sturdy design, damage resistance, low maintenance, long service life and superb performance. We have constructed a well-equipped and state of art infrastructure unit over a large area of land. Owing to this infrastructural facility, we have been able to offer strongly constructed and high strength products to the clients within the estimated time frame. Beside this, we have systematically divided our infrastructural into various departments. In addition to this, our highly ethical work practices and timely delivery helped us to famous in this domain and generate a highly reputed client base. Apart from our comprehensive range of products there are various other reasons why our clients prefer us to our competitors. To aid us in ensuring superior quality products, we are backed by a sophisticated infrastructure. 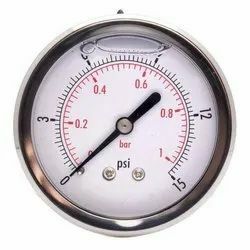 Our infrastructure is equipped with many advanced machines and tools to help us in fabricating superior grade testing and measuring products. We have divided our infrastructure into various units that include fabrication department, designing, quality testing, warehousing & packaging and R & D unit. Our warehousing & packaging unit is capable of safely storing our gamut for longer time-frame. We have divided our warehousing unit into many smaller sections for easy identification and retrieval of products. It is also kept moisture free and fumigated for delivering defect free products to the clients. Not just this, we also pay proper attention to the packaging of these products.